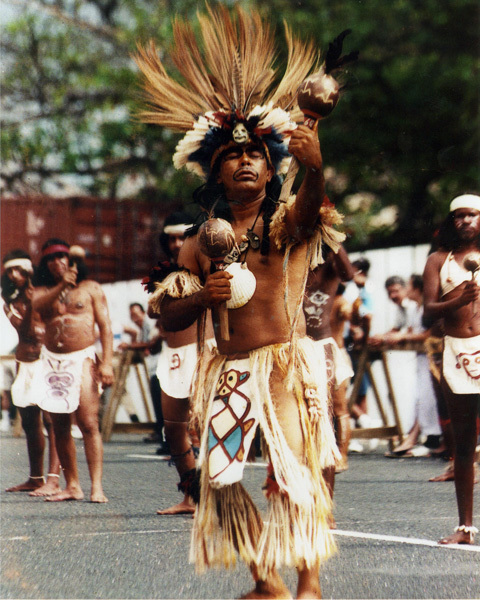 Photo: Cacike Caciba Opil of the Concilio Taino Guatu Ma Cu a Boriken. Used with Permission. From: Pre-Historia de Puerto Rico, by Dr. Cayetano Coll y Toste, TIP. Boletin Mercantil, San Juan, 1907.